Bengaluru: Ahead of a potential takeover of the company by L&T, Mindtree's board on Wednesday proposed to pay a handsome Rs 320 crore special dividend to its shareholders including promoters, saying the move was in line with the firm's capital allocation policy and did not go against corporate governance norms. The company has declared an interim dividend of Rs 3 per share that will be paid before 10 May. It will pay Rs 4 a share in final dividend and another Rs 20 in special dividend -- a proposal subject to shareholders' nod at the firm's annual general meeting (AGM) in June or July. 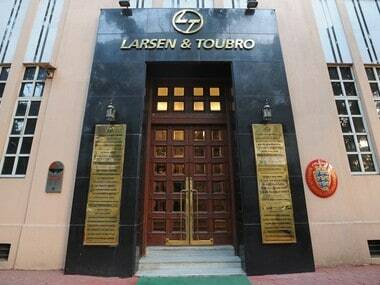 By then, Larsen and Toubro (L&T) could hold a significant stake in the city-based company. Last month, L&T had acquired Cafe Coffee Day owner V G Siddhartha's 20.32 percent stake in Mindtree, and placed an order with brokers to pick up another 15 percent shares from the open market. 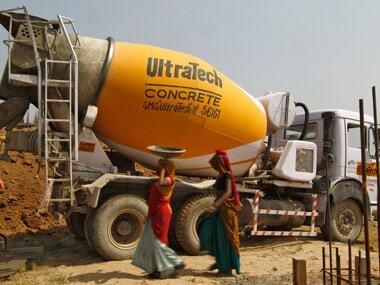 This triggered an open offer under which the infrastructure major will acquire an additional 31 percent stake at Rs 980 a share. The open offer is slated to begin on 14 May and close on 27 May. 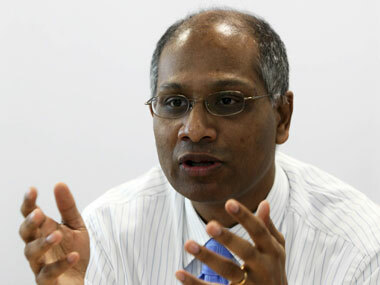 Strongly defending the board's decision to recommend a 200 percent special dividend (Rs 20 per share), Mindtree CEO and Managing Director Rostow Ravanan said shareholders' nod for the proposal will be sought in June-July -- after L&T's open offer ends on 27 May. Given that the company has about 16 crore shares, the special dividend at Rs 20 a share alone translates to a cash outgo of about Rs 320 crore. Along with interim dividend, the total payout will swell to about Rs 368 crore. In a statement earlier Wednesday, Mindtree said the special dividend has been recommended to "celebrate the twin achievements of exceeding $1 billion annual revenue milestone and 20th anniversary of the company". "Mindtree has delivered exceptional performance for both the fourth quarter and the full fiscal year as we cross the historic $1 billion milestone," Mindtree CEO and Managing Director Rostow Ravanan said in the statement. 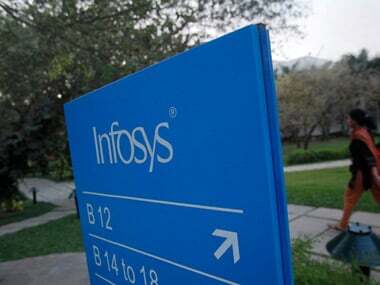 The mid-sized IT firm Wednesday reported an 8.9 percent growth in consolidated net profit at Rs 198.4 crore for the March 2019 quarter. Mindtree's FY19 net profit grew 32.2 percent to Rs 754.1 crore, while revenue was up 28.5 percent to Rs 7,021.5 crore from the previous fiscal.